We’re pretty good as a movement when it comes to encouraging our members to ‘witness at work’. Increasingly we are even becoming open to entrepreneurial activities, often connected to the funding of mission. But what if the work of each of our members was seen as a calling as valid as that of the pastor? What if enterprise itself is mission, rather than just funding mission or a context in which you can do mission? 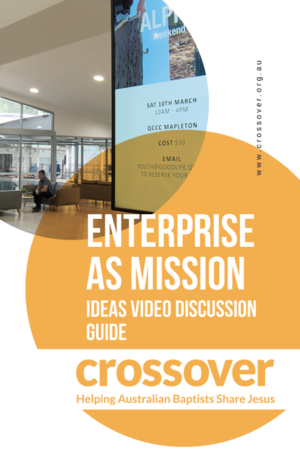 In our latest iDeas video edition we examine three particular contexts that help us explore the place of enterprise as mission. In the first feature we visit Goodlife in the Sunshine Coast hinterland of Queensland. Goodlife was built as a recreation and leisure centre rather than a building with a sanctuary as its focal point: a building for believers. Their aim is “to help others find connection, pursue health and encounter hope.” Goodlife to this day is a fully operational recreation leisure centre which operates on a commercial basis but is also a fully functioning church.  The church activities operate within a single framework rather than two distinct operations. Senior Pastor Tim Lovell showed us around the facility and explained the strategy behind why the church was built to be what it is. Our second interview is with Simon Heazlewood, a successful builder and owner of Cornerstone Building Developments. Simon also heads up a charitable foundation called Interseed funded through 10% of the building companies profits. The charity engages in social enterprise that helps fund work in establishing medical centres, schools and planting churches both in Australia and in 3rd world countries. Finally we speak to Andrew Grant, Director of QCCC about the role of mission in commerce and more specific to his area of commerce we explore the place of hospitality in mission. You can download Discussion Guide by clicking on the image below. This will facilitate your leadership or home group to discuss relevant issues for your church that arise from the video. Using the discussion guide will enable you to get the full value of the video and help you to explore the subject in direct relation to your church. We invite you to watch the video through our Vimeo portal, or download it for yourself. To download a video – click through to our vimeo site and click the download button under the relevant video.